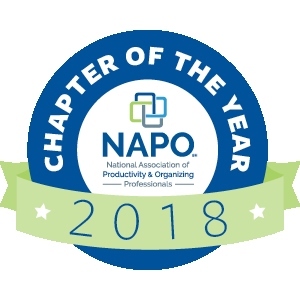 Our mission is simple... to connect households and businesses with respected organizing and productivity professionals who are committed to the standards and ethics of NAPO-DFW. Congratulations on taking the first step towards getting organized and increasing productivity! With a NAPO-DFW member, you are hiring a skilled specialist trained to meet the unique needs of their clients. Search our database to find the professional who is the right fit to help you get started on your home or business TODAY! 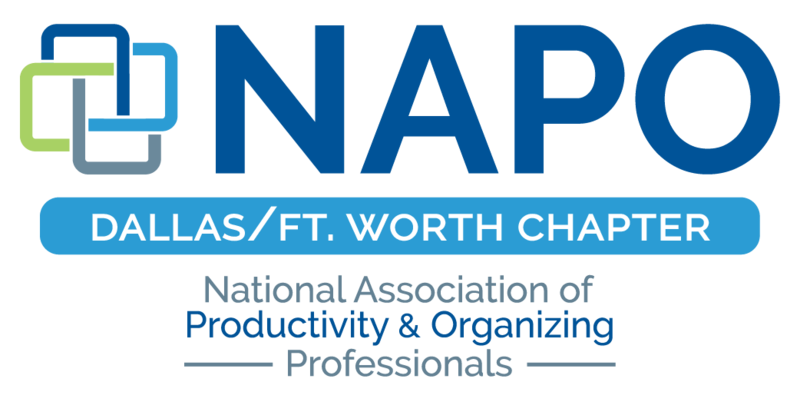 NAPO-DFW connects and supports professional organizers and productivity consultants across North Texas. You can add creditability to your career by participating in our educational programs, shared resources, and networking opportunities. Profit from our benefits designed for seasoned veterans as well as those just beginning their career. A Business Partner offers organizing and productivity products and related services. NAPO-DFW can connect you with industry professionals across North Texas. You can gain visibility in the organizing and productivity industry, build meaningful business relationships, and expand your local presence through an extended sales force.